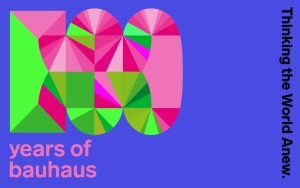 First opened in the city of Weimar in 1919, the German art school known as Bauhaus and the subsequent modernist movement celebrate 100 years of world wide impact this year. 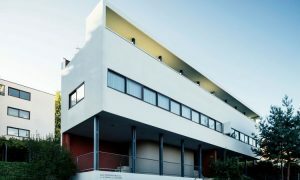 The Bauhaus style and the many impressive artists, architects, and thinkers influenced by the school are some of the most profoundly important in the world of modern design to this day. 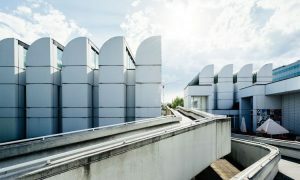 Museums across Europe will be honoring the anniversary, including the opening in September of a new museum located at the Bauhaus’ school building in Dessau, which is to be the second-largest Bauhaus collection in the world. 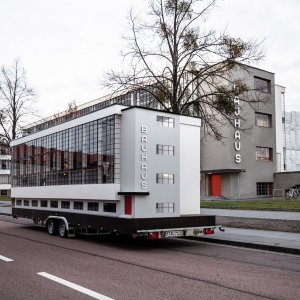 Additionally, a bus outfitted as a miniature representation of the school will travel on a global tour hosting a series of workshops and panels to challenge the traditional colonialist narrative that has become intertwined with modernism. 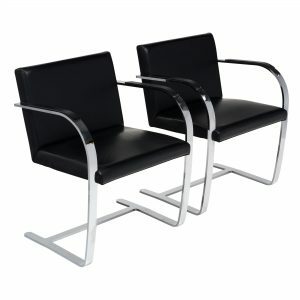 Built on the principle of simplicity, the Bauhaus school and movement created a modernist style that emphasized functionality. 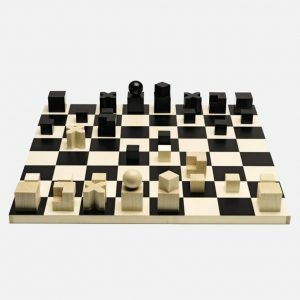 With this put forward as the most important element, each piece was stripped down to the bare necessities, often rethinking items into clean, geometric forms. 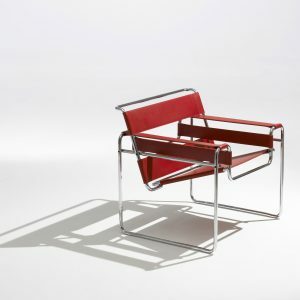 Though the artists and designers wanted aesthetically pleasing pieces, they also wanted each product to be replicated easily, creating design for the masses. 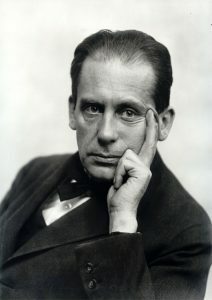 The Bauhaus spirit was, and is, one of practicality. 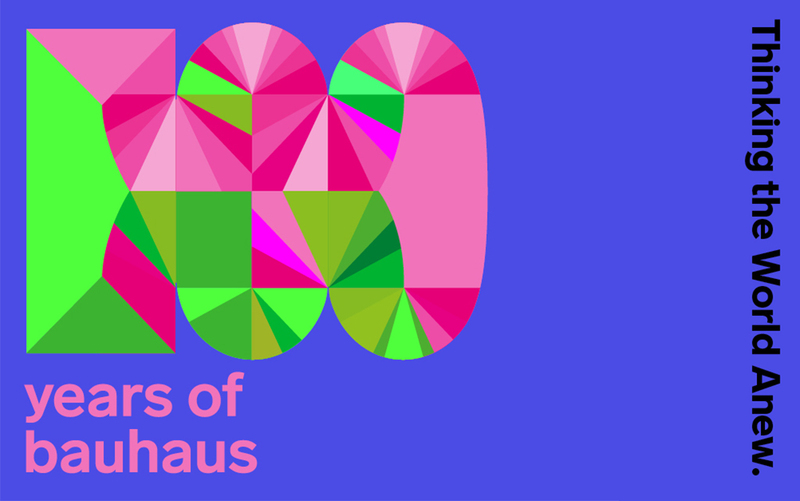 Despite the years since Bauhaus began, the passion for these concepts has not diminished. 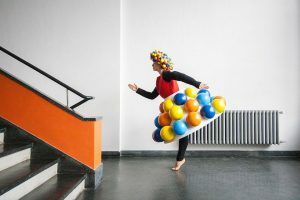 With festivals throughout the year, a celebratory spirit has filled the European architecture and art scene. 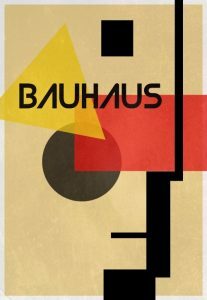 Bauhaus shaped the world through design and form, re-imagining what could be.